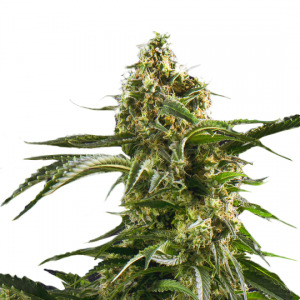 This marijuana plant is a White Widow variety crossed with Northern Lights. It`s buds are big and sticky. 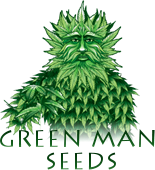 Crystal is a well known hybrid with amazing THC levels due to the White Widow influences. Crystal covered with white crystal covered buds. The THC droplets are like crystal rain drops. 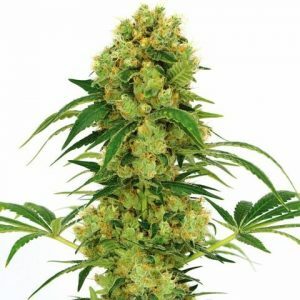 The Crystal marijuana plant has a unique sweet aroma with a quick hitting high.